SERVPRO of Chatsworth/Stevenson Ranch are your water damage experts, with more than 30 years servicing local homes and businesses. As your water damage first responders, SERVPRO of Chatsworth/Stevenson Ranch arrives quickly to the scene to assess damages and provide emergency services if necessary. Utilizing cutting edge technology to detect moisture, SERVPRO of Chatsworth/Stevenson Ranch can quickly identify affected materials and calculate how to effectively dry out materials. Seeking to prevent further damage, technicians will extract water and set up industrial-powered machines to begin drying your property. 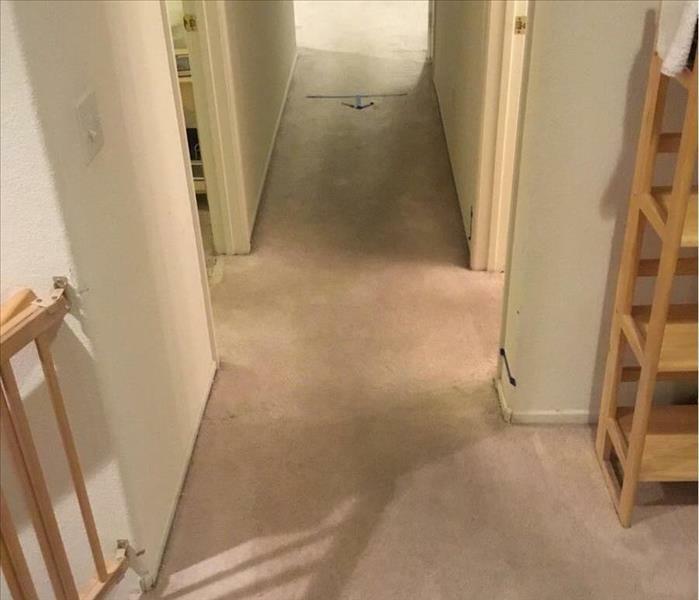 Documenting each step of the way, SERVPRO of Chatsworth/Stevenson Ranch uses advanced internal software systems to provide drying reports, photographs and other information to your insurance company, so you can be assured that the entire restoration process is efficient both on and off the job site. 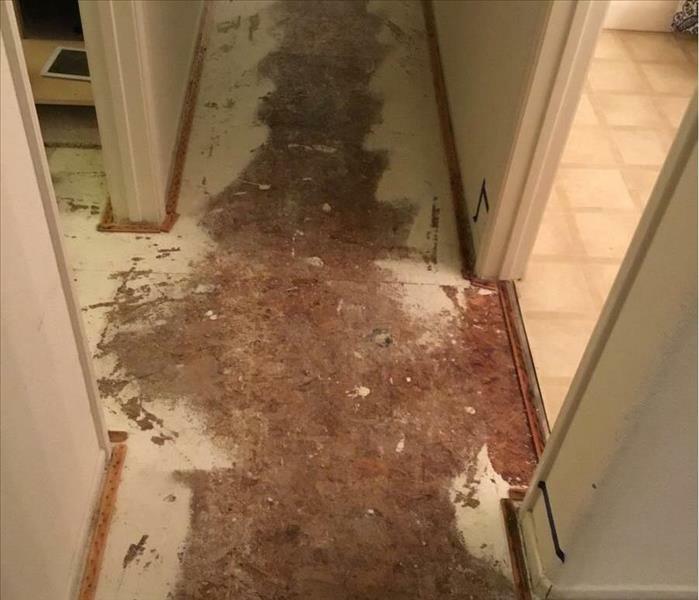 SERVPRO of Chatsworth/Stevenson Ranch will then finish the job by professionally cleaning and sanitizing your property, making it "Like it never even happened."